Who doesn't love a good deal? The only thing better than finding just the right item you want or need is finding it and getting a good deal on it! Here at CowboyWay.com we've found a few websites that make it easy for you to get a good price on great merchandise. Horse .com often has several ways of offering good deals to their customers, including coupon codes, prices drops, and clearance items. See their current offers now! 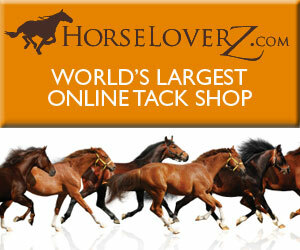 HorseLoverZ has open box items and sales that offer great items at discounted prices. See them now! Horse Saddle Shop often has clearance items and coupon codes that offer their visitors good deals on saddles, tack, boots, and other items. See them now! These are not online coupon codes. Rather, Farnam has paper coupons you print at home. See the Farnam coupons now! 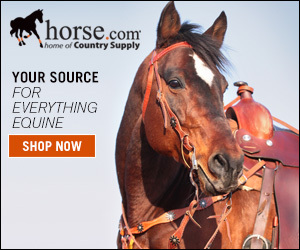 Similar to Horse .com, State Line Tack also has several ways of offering good deals to their customers including coupon codes, prices drops, and clearance items. (Did you know that Horse .com and State Line Tack are owned by the same company?) 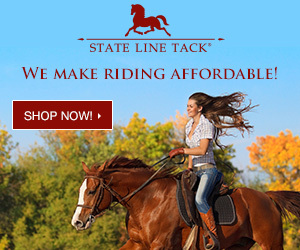 See State Line Tack's current offers now! Love Zazzle? Love a good deal, too? See Zazzle's current coupon codes here!